Weekends at the cabin are a Canadian tradition. Whether it’s in the cottage country of Ontario or the ocean-side forests of British Columbia, Canadians love to get away for the weekend. One of the benefits of owning a cottage is having the ability to grow marijuana in privacy, outside of your home, and outside of the city. There are many benefits to growing cannabis at the cottage. Having an out-of-town spot to safely grow your plants provides you with a degree of privacy you can’t get at home. You will no longer have to worry about visitors seeing your grow-op. Moreover, growing outdoors prevents odors and smells from stinking up your house. Growing cannabis at the cottage is simply much more convenient and private than doing so at home. Another benefit of growing cannabis at the cabin is that outdoor grows require significantly less equipment and effort. Indoor setups can range from simple grow boxes to complex grow rooms. The equipment required to grow high-quality cannabis in indoor conditions can sometimes be very expensive. By growing outdoors, you can save money by harnessing the power of nature and allowing your plants to grow naturally under the sun. Many condos and apartments explicitly forbid growing cannabis in the home. For people living in this kind of housing, growing at the cabin is one of the only ways they can grow marijuana. 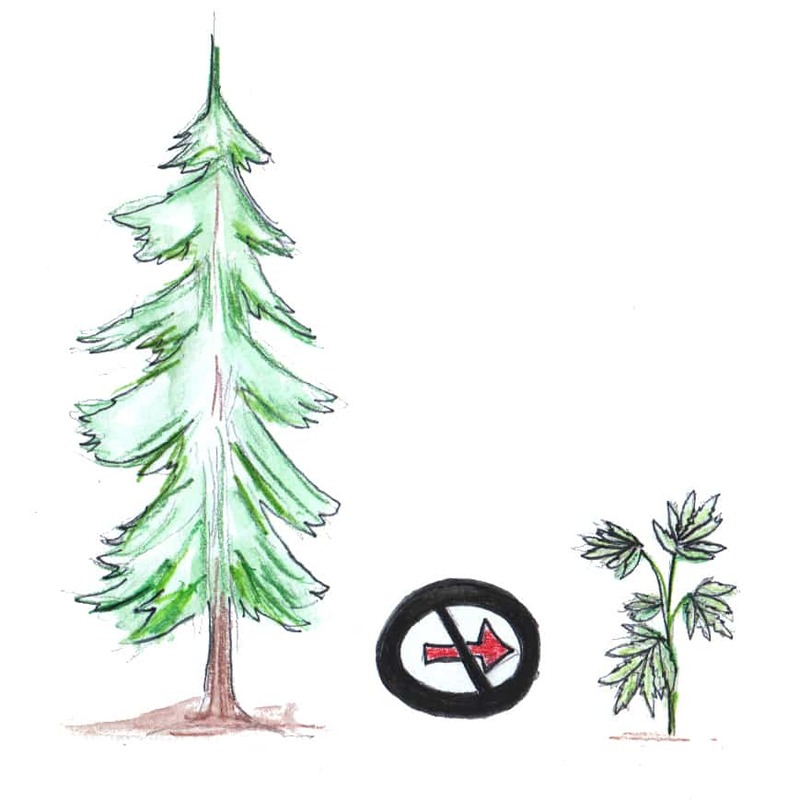 Avoid planting your cannabis too close to pine trees. Fallen pine needles tend to make soil more acidic. Choosing a location for your outdoor grow will be one of the most important decisions you make. Wherever you place your plants, you need to make sure they are able to get at least 5-6 hours of sunlight per day. Ideally, your plants should be exposed to the midday sun, when the quality of light produced by the sun is the best. If you won’t be up at the cabin every weekend and are worried about watering your plants consistently. Plant them close to a swamp or river bed where the soil will be fertile and moist. If your cottage is located in a spot that sees regular wind activity, you should also ensure that your plants are protected from the wind. Windbreakers can be fashioned from all sorts of materials and can be as simple as a plastic tarp. Bushes and small trees can act as natural windbreakers. However, be careful to make sure that natural windbreakers do not interfere with your plant’s access to direct sunlight. Don’t reuse soil dug up from the ground. Dig a 2 foot wide and 2 foot deep hole and fill it with an organic soil mix, including Reefertilizer Start. Finally, you should choose a location that keeps your plants safe from nosy neighbors, natural predators, and potential thieves. Fences, backyards, and natural shrubbery are your best bet for protecting your plants. If you decide to keep your plants on your property, make sure they are well concealed. 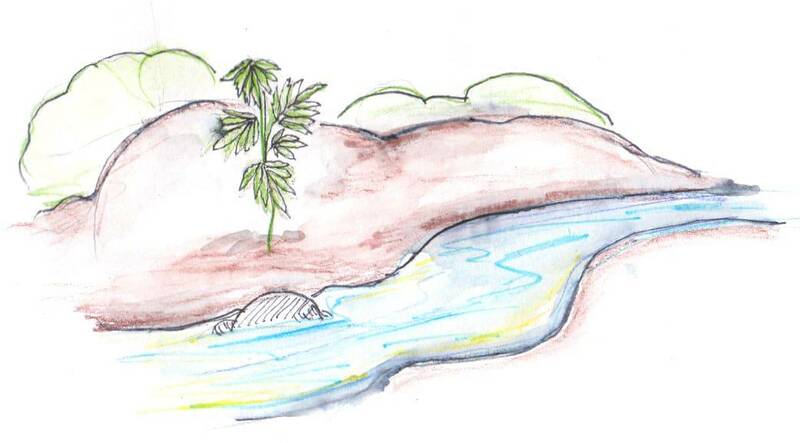 Otherwise, planting them in a nearby forest, or camouflaged along a treeline or riverbank might be a good option. When it comes to outdoor growing, choosing the right strain can be just as important as choosing the right spot. 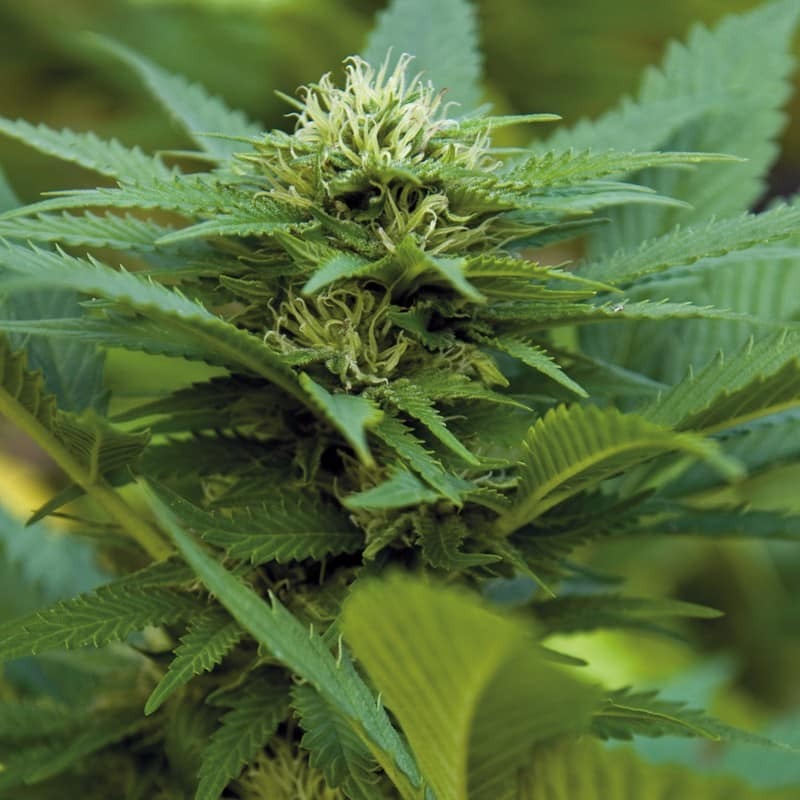 Some strains simply do not possess the genetics that will allow them to thrive in outdoor conditions. Factors like climate, resilience, and resistance all play a role in determining whether a plant can be grown outdoors. Here are 3 strains that are well-suited for outdoor growing in the cool Canadian summer climate. Widow is one of the most iconic strains in the world. It is a Dutch classic, born and bred in the Netherlands. This strain was bred for cooler European climates, similar to that in Canada. Widow plants can be expected to grow to nearly 2 meters in outdoor conditions. The buds this plant produces induce a clear-headed, clean high that is both euphoric and uplifting. 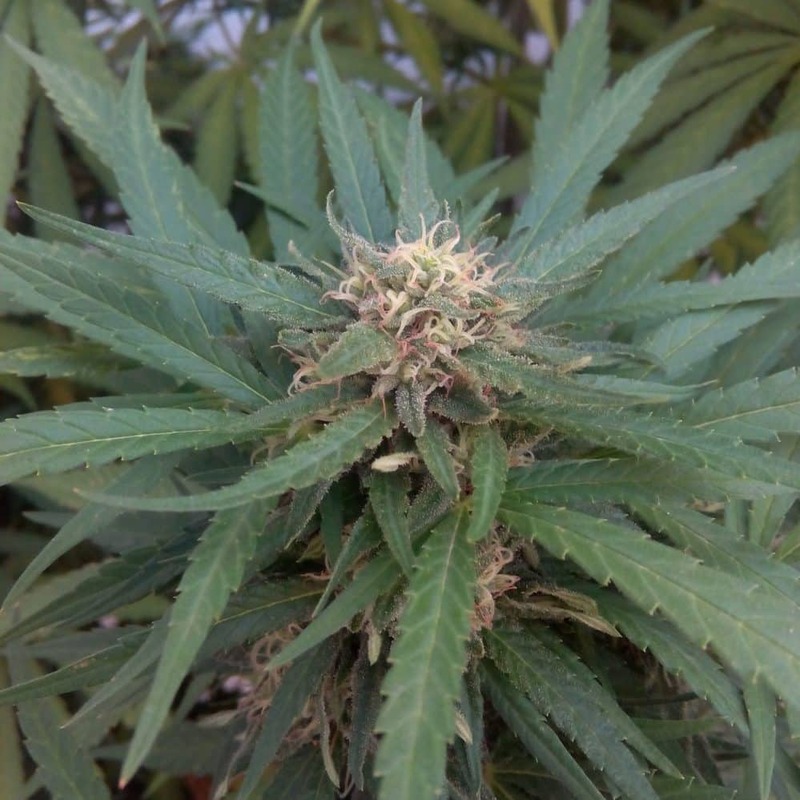 The ideal harvesting time for outdoor White Widow plants is mid-to-late October. Critical Kush is an indica-dominant strain that is well known for its ability to resist colder climates. This strain is derived from a cross between the strains OG Kush and Critical. 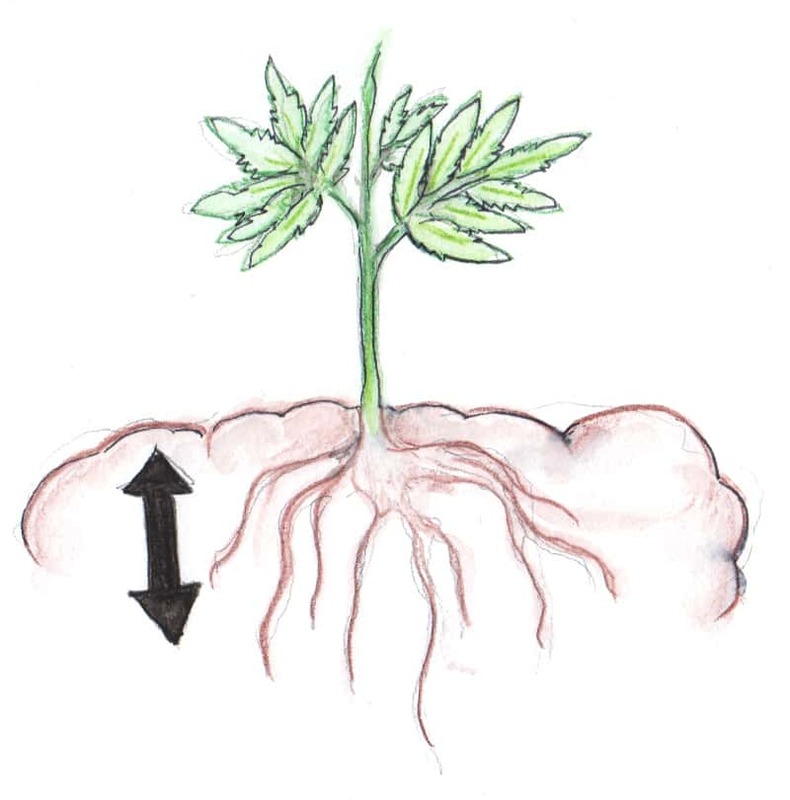 It is a vigorous, sturdy, and rapidly flowering strain that is known to produce high yields of potent cannabis. The high produced by this plant’s buds is a rare cerebral couch-lock that is at times both calming and stimulating. LSD is a very durable and resilient strain, making it perfect for outdoor growing. This strain can take a reasonable amount of neglect and still turn out fine. LSD is typically bred as a 70/30 indica-dominant strain, delivering a healthy mix of both indica and sativa effects. The flowering time of this strain is a little longer, at 65-70 days, however, the wait is well worth it. Thank for visiting our blog. We like to cover topic that would be helpful to new cannabis growers. Do you have ideas for subjects we should cover? Let us know through social media or the comment section below. If you haven’t already, download our free guide to growing cannabis at home. 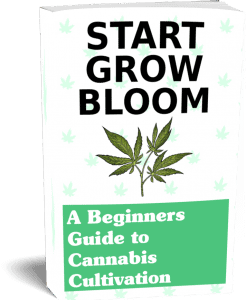 It covers all the basics you should know before you start growing yourself. 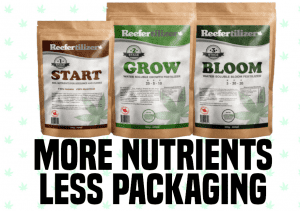 Sign up for our newsletter in the following and we will send you a download link as well as the occasional email with tips about growing your own cannabis. I am a cannabis writer and enthusiast from Calgary. I’m a regular contributor to numerous marijuana blogs including Leafly, Royal Queen Seeds, and Zamnesia. I’m thrilled to be able to contribute to the cannabis industry at such a crucial point in its history. Educating medical and recreational consumers on how to make the most of cannabis is the most rewarding part of the job. When I’m not blogging you can find me behind a book or enjoying the outdoors. If you would like to work with me directly, you can reach me through my writing and editing service over at www.wordtechs.net.